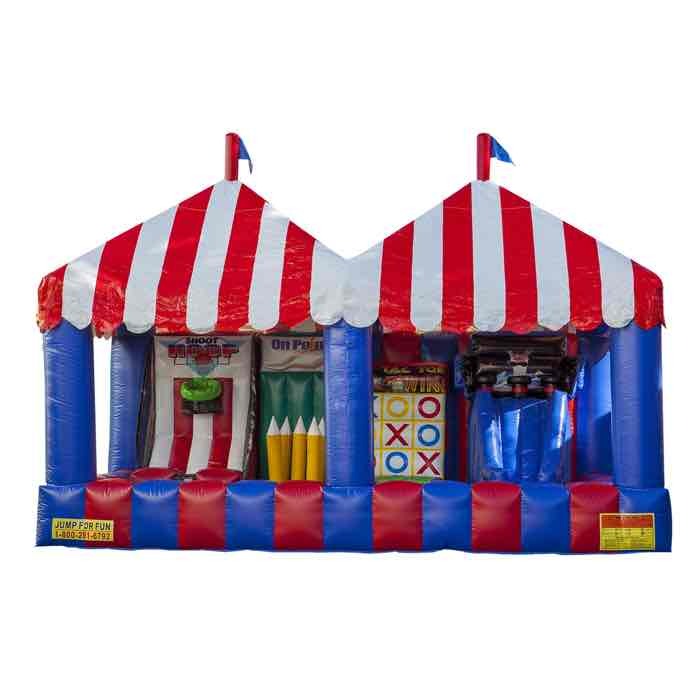 Make any event feel like a real carnival!! Maybe you will even win a prize! !